The most interesting things about consumer brands are that whenever they enter a new category their brand gets a rub off the mother brand. So in this case, Godrej’s core values are its heritage, trust, quality is all transferred to the Godrej Properties brand as well. As soon as you hear it’s a Godrej product you start believing they won't cheat you and will deliver good quality on time. Let's have a look if Godrej did manage to deliver on their promises in this case. Built up area: 634 -911 Sq. Ft. Established since 1990 Godrej Properties has delivered 34 projects and is working on 31 current projects. Prana is the residential project of Godrej Properties, Located at Undri, Pune. 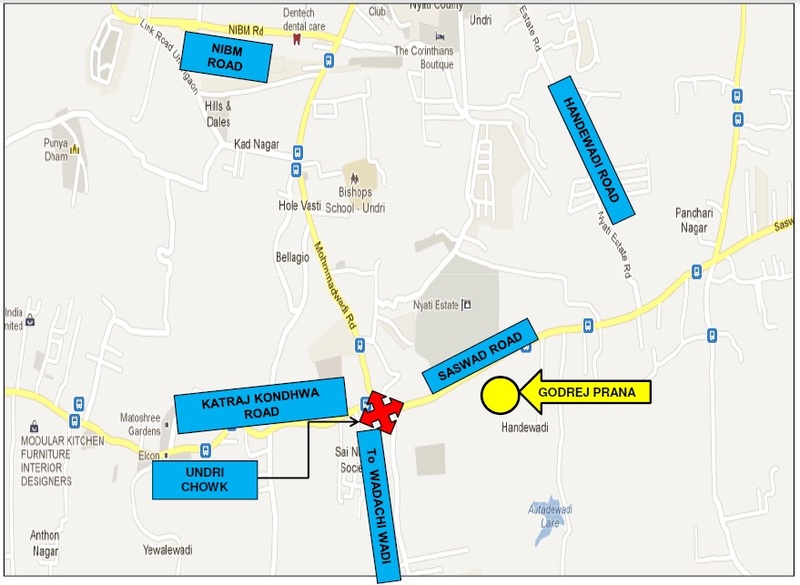 Godrej Prana is spread over 31 acres however, only a small land parcel is opened for booking as Phase-I. 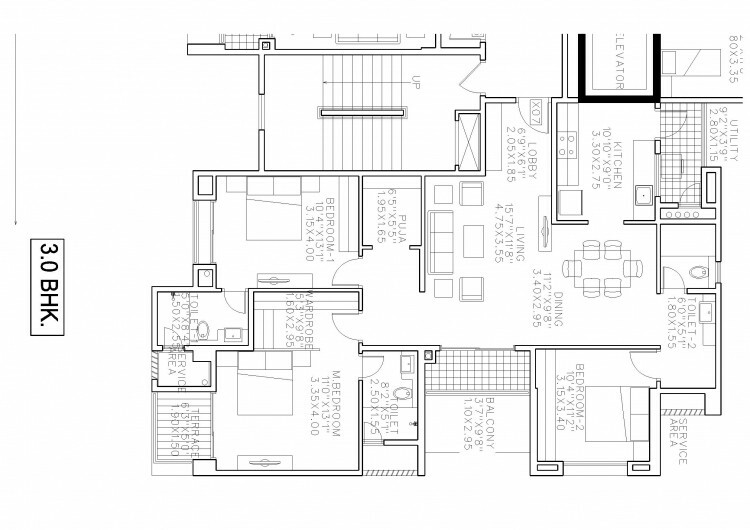 The overall site plan is irregular and not any specific shape. The site has been covered with apartment blocks as a chain and leaving some interspersed open spaces in between. The towers at Godrej Prana offer 1,2,2.5 and 3 BHK homes. Amenities include a gymnasium, swimming pool and some multipurpose spaces. 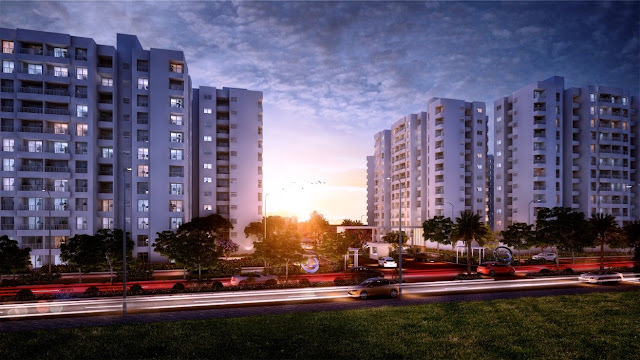 Prana is a 31-acre project on the southern extents of Pune, located on the far end of Undri. By the look of it, the way things are developing in this belt we can safely assume that it will take another 5-7 years for the area to resemble a liveable residential neighbourhood. The location does not boast to be a CBD, nor does it come across as a trendy area as on date. However, it is home to some of the better schools in town such as Bishop’s and Delhi Public School. For entertainment, you will depend on Amanora Town Centre, Royal Heritage Mall and Inox. Many leading developers like Goel Ganga, Kolte Patil, Other than Godrej Kumar Properties, Goel Ganga Sai Ganga, Kolte Patil 24K Allura have come up with big projects in this area. There are more than 40 projects under construction in Undri and the average rate is in and around 4200 psft as per market sources (as in Jan 2015). It is an affordable and upcoming area. It is slightly more than 20 km away from the Lohegaon Airport, maybe investors would like this project since the ring road development will boost the rates of the project. This floor plan is developed taking care of the needs of a nuclear family or investors. Rooms size are more on the smaller size. The plan is squarish in shape. A 120 sqft bedroom clearly indicates this apartment is made for investors. Wardrobe niche is missing in the master bedroom, however, there is a deck attached which is positive. The positives of the layout are the kitchen size with attached dry balcony and the entrance lobby. As you enter the flat there is a nicely planned separator wall which ensures you have privacy from the outside world. Overall the apartment is good however space is missing. The 3 BHK’s are laid out better. Atleast 2 bedrooms are more than 130 sqft however the wardrobe niche is missing again. You would consider using a 5*6 ft bed and not a large queen size bed keeping the size of the room in mind. The terrace area provided attached to the bedroom is a boon and can be used as a sit out zone. The living dining space is thoughtfully planned, the dining is close to the kitchen area and the living is connected to the large sizes deck. Overall this layout compares better to the other layouts in the property. Godrej is a brand you can trust, however, a key observation is that while the amenities and the floor plans point at a slightly affordable development, the marketing pitch seems to be up-scale. This is an investment product more than an end use product hence pricing is critical; do evaluate competition before your invest.